Bharat Sanchar Nigam Limited (BSNL) has introduced a new prepaid plan priced at Rs. 399 which offers 3.21GB Daily Data to its customers for 74 days. This plan will rival Jio’s Rs. 349 recharge plan which offers 1.5 GB daily data for 70 days. Last year in August, the state-owned telecom operator had launched the Rs. 399 plan which gave its subscribers unlimited voice calls, 1 GB data daily and free Personalised Ring Back Tone (PRBT). But with this revision, the new BSNL plan is now offering 3.21 GB data daily with these benefits. This means, BSNL customers will get 237.54 GB for 74 days. After the 3.21GB limit is reached, the data speed will be reduced to 80 kbps in most eligible BSNL circles. Other than data benefits and free voice calling, the plan also offers 100 free SMS messages per day. 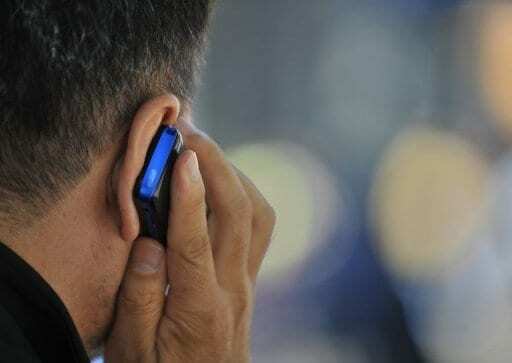 According to the report by TelecomTalk, under this plan, the users will be able to make calls to other users situated in Delhi and Mumbai as well, something which other BSNL plans or STVs do not offer. BSNL customers can avail this additional data value offer till Jan 31st. Another BSNL plan to take on Jio: Offers 3.21GB Daily Data for 74 Days 0 out of 5 based on 0 ratings. 0 user reviews.